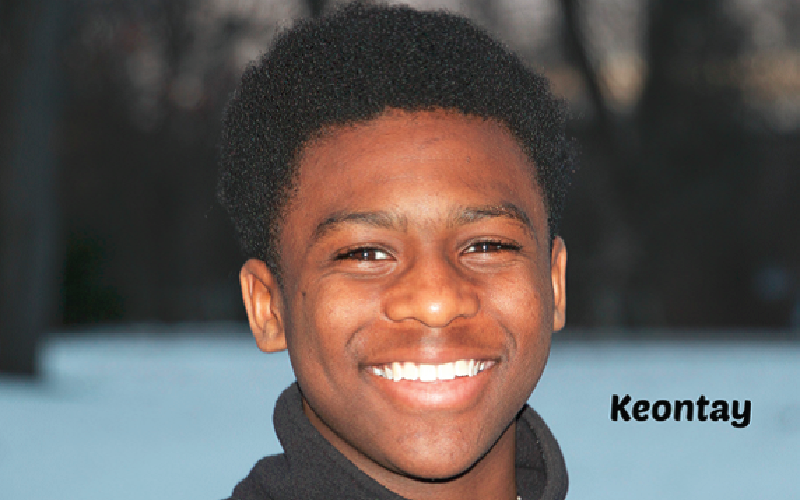 Keontay is a freshman who joined BHGH in 2015. Keontay enjoys staying active by lifting weights and playing sports, and he is currently on his high school football team. He is grateful for BHGH because it has given him the opportunity to get a college preparatory education. His hope is to do well in school and be team captain of the football team one day.